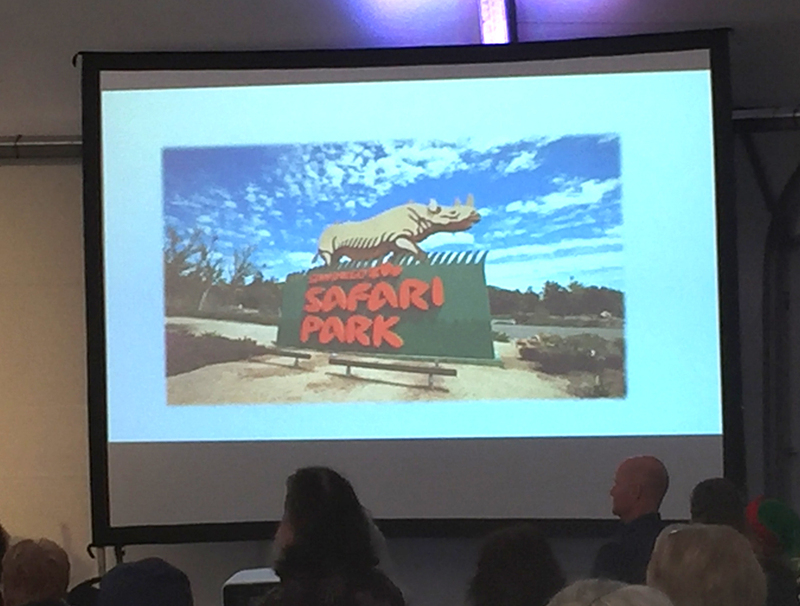 Director Barbara J. Menard rose early to meet and greet the animals at the annual Friends of Animals Breakfast at the San Diego Zoo. There were a number of the furry friends on hand to greet the members of the Zoo’s Circle of Friends and Heritage Guild members. 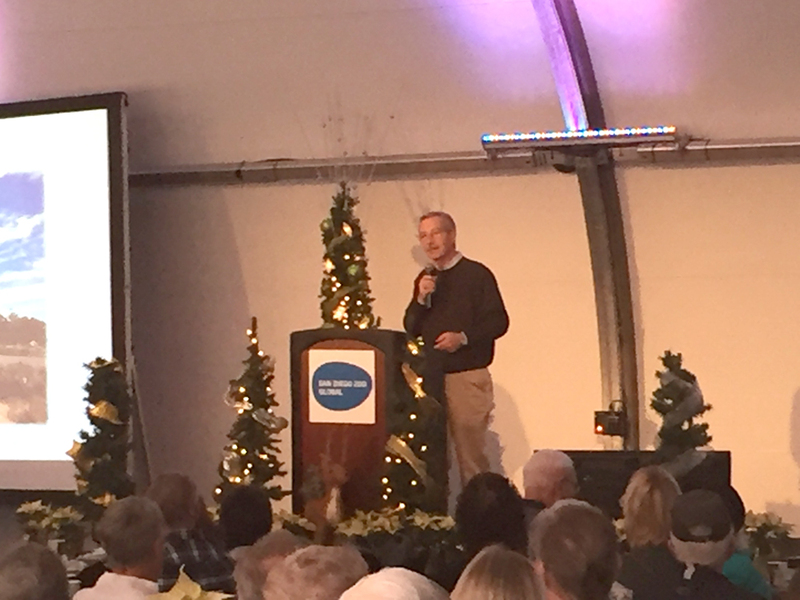 After a buffet breakfast, zoo members received an update on the latest zoo events and a tribute to Bob McClure, Director of the San Diego Zoo Safari Park who is retiring.